The thirst for ‘heritage chic,’ new projects and friends and travel always keeps us busy. Our RCMP queen size “Shabrack” inspired blanket was featured in The National Post gift guide (image here) and the RCAF Kit Bag made the wishlist: “Forget designer luggage: what patriotic maple leafer wouldn’t want a replica kit bag of RCMP-precursor the Northwest Mounted Police or the Royal Canadian Air Force?”. 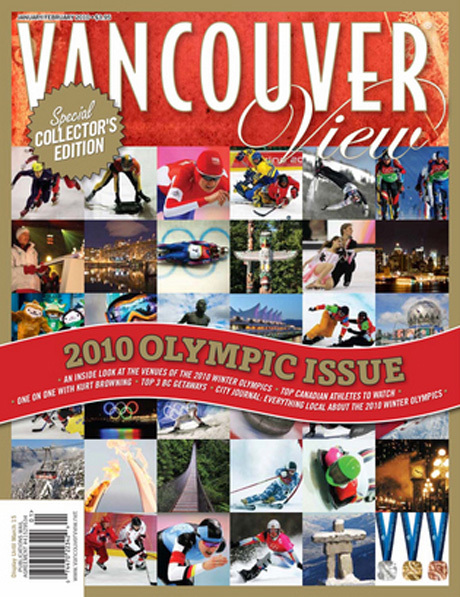 Olympic buzz took over in January, with our Kids Canada Beaver tee featured in Sweetspot, our tartan scarves and RCAF Kit Bag as ‘olympic alternatives’ on FrontRowMag.com and our flying jacket and the RCAF kit bag made an appearance in Vancouver View Magazine’s special olympic edition. Previous post: Whistler Store Opening! Next post: Who’s wearing Red Canoe?